Foster Park Golf Course is OPEN for the season! 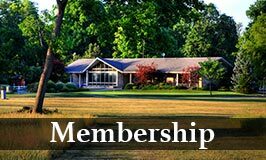 2019 Golf Memberships on sale! Purchase now and play the entire season! 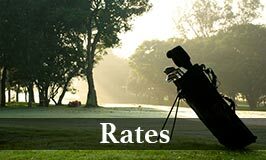 Check out Fort Wayne Parks & Recreation golf courses on Facebook! Visit the Pro Shop SOON! The pride of the Fort Wayne Parks Department is Foster Park Golf Course. This 18-hole layout, plays to a par 71. The surrounding park and woods provide an incredible back drop to a challenging course. The course is maintained in excellent condition and with hole locations close to one another the course is easy to walk. The greens are guarded by an occasional bunker and the rough is player friendly, but don't be fooled. Foster Park's length will require you to use every club in the bag. When inclement weather occurs, courses may close for a short period, or for the day, depending upon the severity of the weather. 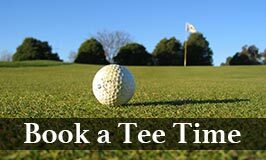 To check on course availability, or to schedule tee times, call the golf course where you plan to play.